The Great Plains Trails Network invites you on a family-focused bike ride that includes a bike giveaway, food, music and fun. Join us and hundreds of our cycling friends Sunday, June 23 at Haymarket Park, 403 Line Drive Circle. Each rider receives a t-shirt, water bottle (first 1,000 registrants), on-trail snacks and lunch. All proceeds benefit trail building and maintenance in and around Lincoln. Register today! All memberships include quarterly newsletters with a calendar of trails events, updates on trails news, and tips for trail users. Explore Lincoln on the trails! 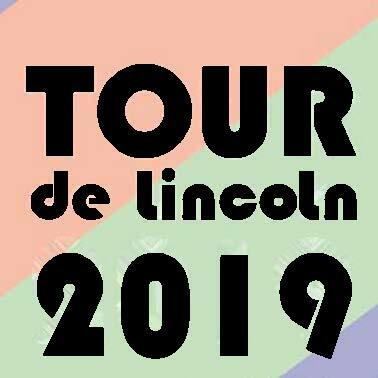 Each ride features a different quadrant of Lincoln! 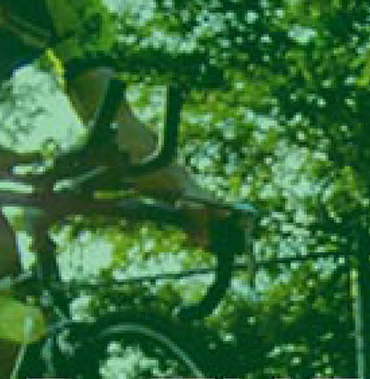 The Earth Day Bike Ride event will start at 9:00 a.m. on April 27, 2019. Please meet in the East Parking Lot east of Assurity Life Insurance Company on 21 st and Q Streets (near the playground and directly north of the Jail Snyder Trail Center). The deadline to register is April 12, 2019. If you have additional questions, please contact us at info@lincolnearthday.org.